Setting up a future lunar base could be made much simpler by using a 3D printer to build it from local materials. 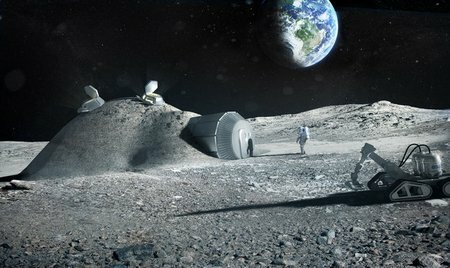 Industrial partners including renowned architects Foster+Partners have joined with ESA to test the feasibility of 3D printing using lunar soil. 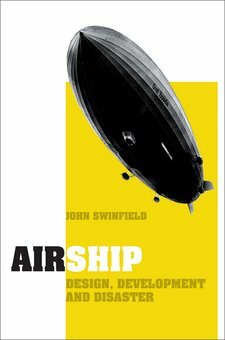 The base is first unfolded from a tubular module that can be easily transported by space rocket. An inflatable dome then extends from one end of this cylinder to provide a support structure for construction. Layers of regolith are then built up over the dome by a robot-operated 3D printer (right) to create a protective shell. Q. What can weigh more than 40 elephants, is wider than half a football pitch and can travel more than half way around the world without stopping? 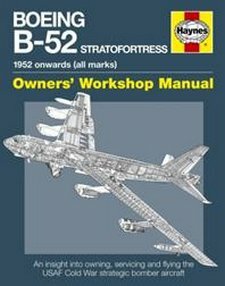 The B-52 Stratofortress is one of the most impressive aviation developments of the last century, an aeroplane that has a combat history spanning more than four decades, has set world records throughout its 50 years of operational use, and is arguably the most successful combat aircraft of all time. In this issue we discuss G4S’s vital role in securing business performance for the Mining industry and explore how G4S is helping long-term unemployed find sustainable jobs. Additionally, in the UK, G4S is helping to put more police back on the front line through its strategic partnership with Lincolnshire Police Authority. We also take a look at how G4S is giving back to the community through its corporate funding for five projects, and we review the golden achievements of the G4S 4teen. Read International Issue 1 2012 online as a page turning PDF. Large numbers of sailors are completely sold on the traditional Reeds Almanac as an essential aid to planning voyages. 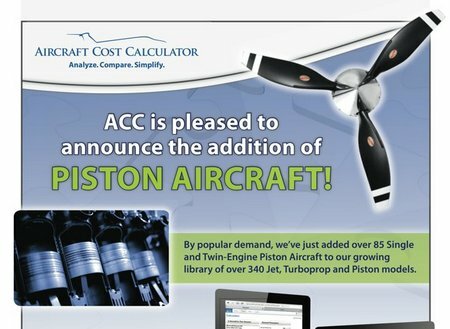 Many will probably stay with the printed paper edition for a variety of personal reasons, but also because some will not be prepared to rely on an electronic almanac afloat. 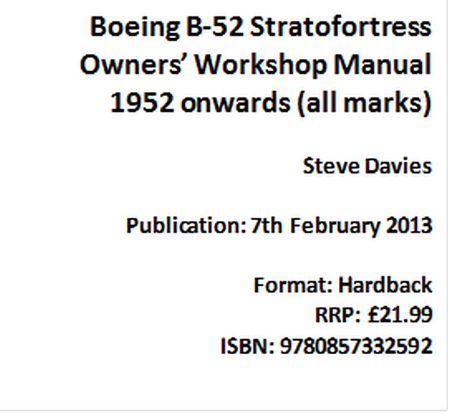 Others will readily adopt the electronic edition and some will probably acquire both versions. * You can take part: ‘GWR Needs You’! The Gloucestershire Warwickshire Railway is running its first-ever ‘War in the Cotswolds’ event on the railway, 27-28 April 2013. 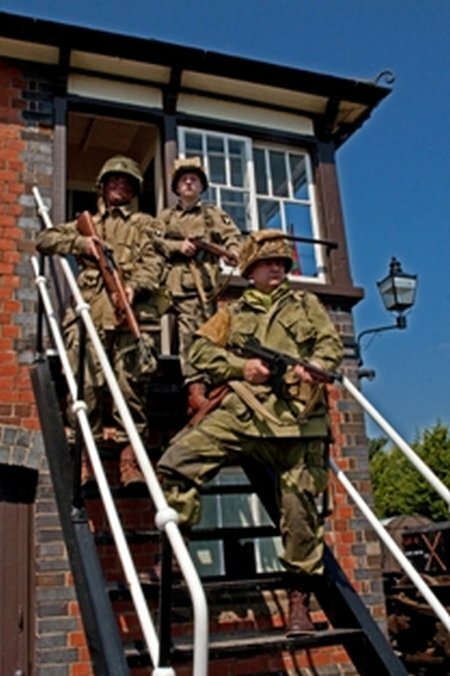 It’s a time for visitors to carry their identity cards, ration books and dress up in 1940s style for this special event. 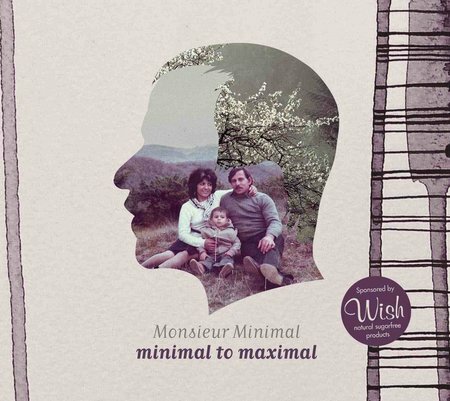 Monsieur Minimal’s debut album, titled ’’Lollipop’’, was released in 2008 by The Sound Of Everything Records and received impressive reviews from press and radio, while it soon became a best seller of the Greek indie scene. His music, defined mainly as indie pop but with a lot of electronic influences and elements, expressed through simple, beautiful melodies and sweet pop vocals, made this album a hit across a wide range of radio stations in Greece. Following the hype from his album, Status magazine, one of the most popular male magazines in Greece, includes him in its annual contest as a candidate in the category “face of the year 2009”. Saracens have unveiled their 10,000 seater arena at their new home of Allianz Park in Barnet, North London. 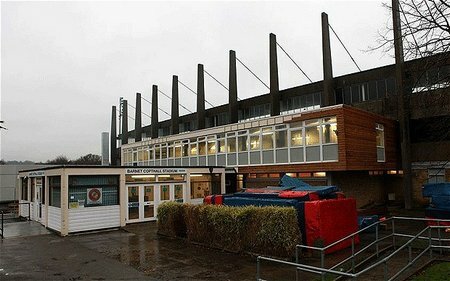 The venue, previously named the Copthall Stadium has undergone a £24m rejuvenation to become a unique community sports hub. The stadium will provide a real home for Saracens, a new sporting facility available free of charge to every school in the borough and a hugely improved venue for athletics in the South East. 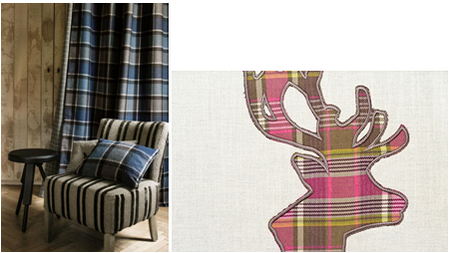 It’s tartan and tweeds month at the online interior design store Fabricsandpapers.com. which offers one of the best selection of tartan wallpaper and fabrics on the web. The latest additions to their tartan emporium reflect the increasing demand for variation and choice for this versatile fabric and come from their well-regarded suppliers including Casamance and Moon.